Practical yet beautiful and packed with NZ sourced items that will be super useful for any baby starting their food journey. 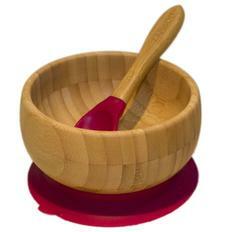 We cant believe that our youngest is starting his solids journey soon. The time really does fly by! So to celebrate lets take a look inside this wonderful box and has proved to be super popular and see what we get! 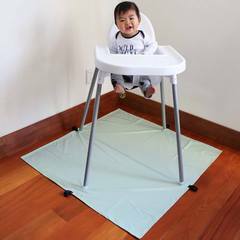 Keep floors clean during meal times or indoor craft activity with this must-have waterproof, BPA-free playmat by NZ designer, Estilo. Also great for nappy-free time! 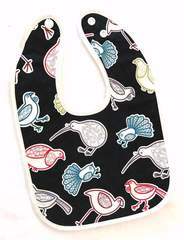 A cute way to stay clean, this super absorbent bib, from Elephant Ollie combines quality, fun, and practicality. 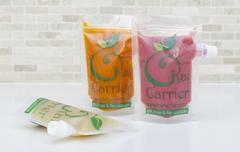 The perfect solution for a home-made lunch on the go, these reusable food pouches are a convenient, no mess way to store everything from breast milk and yoghurt to pureed fruit and veg. Great for easing teething discomfort and adding taste variety without the risk of choking. Plus, they’re easy to clean and perfect for freezing fruit or milk on hot days.